After decades of providing chimney services and innovating the way it is carried out; through writing the City & Guilds Chimney Sweeping Qualification and starting the Guild of Master Chimney Sweeps. We are now looking at how we can improve the service as a whole for you, our customers. This means not stopping at purely our chimney sweeping service, but reviewing our service as a whole and seeing where we can provide more value to you each and every time. 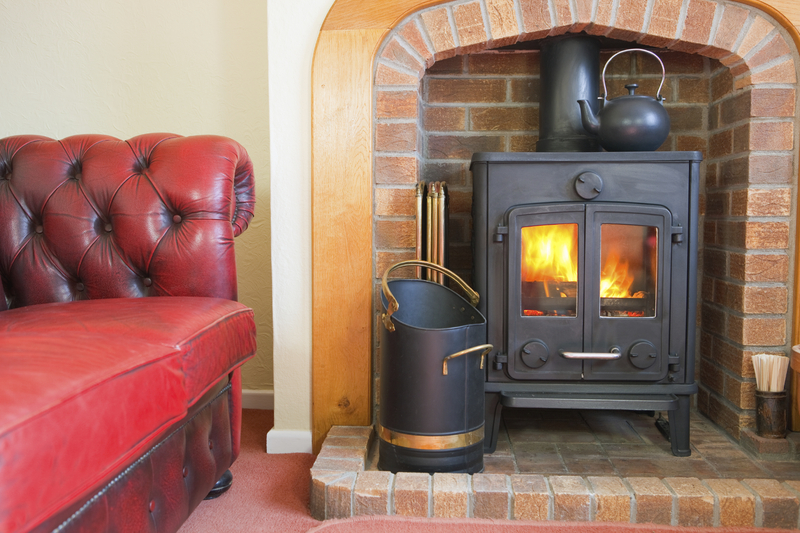 After talking with many of you and carrying out an internal review, one of the most common requests that occurred was for more substantial information about your chimney and the state it is in. It’s all very well attending an appointment, cleaning the chimney and providing advice on the day, but many of you wanted something you could refer to later, or show your partner who was unavailable at the time. You also wanted a more synchronised approach where you could go to one source for your chimney information, rather than being advised that part of the chimney wasn’t in remit and you’d need to speak to a different trade. Having said this, we also know that our customers’ needs differ depending on who we are speaking with. So, with all this in mind we have restructured our chimney service offering to give you the choice. Our Bronze, Silver and Gold chimney packages give you complete control and choice to pick the service that best meets your needs. From purely chimney sweeping, to extensive chimney review & documentation and chimney testing, all of your chimney needs are covered by our new Bronze, Silver and Gold chimney packages. To our knowledge, we’re the first chimney services company in the UK to create and launch this approach and we’re excited to hear your feedback over the coming months and years.